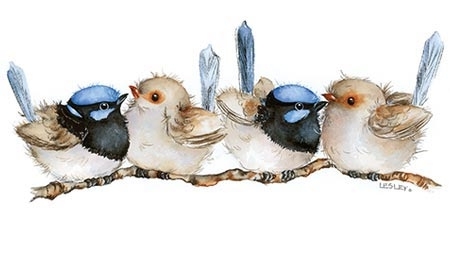 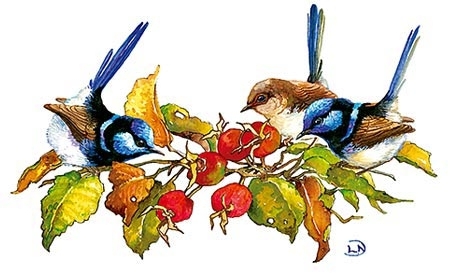 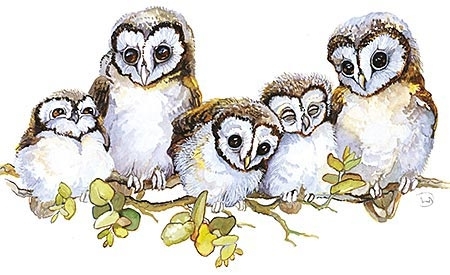 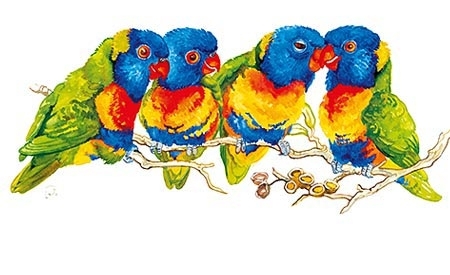 We produce and wholesale Australian-made and themed cards, stationery and prints. 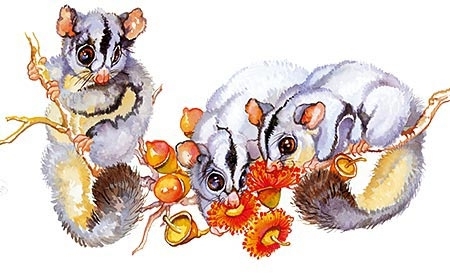 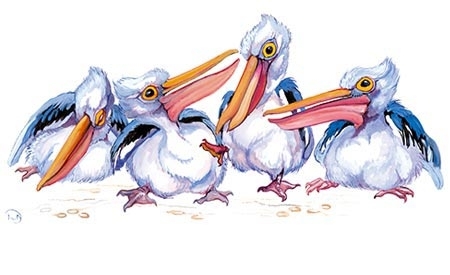 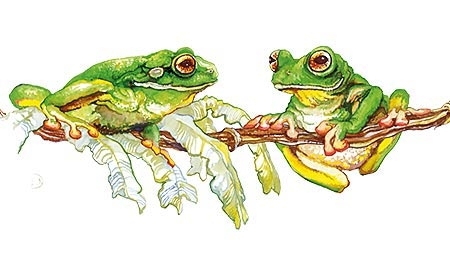 We invite you to explore our website to see hundreds of Australian gifts and souvenirs with distinctive Australian images including Australian Scenery, Australian Wildlife and Australian Flowers. 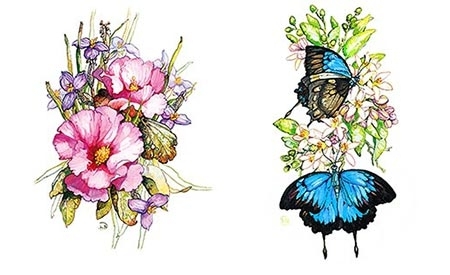 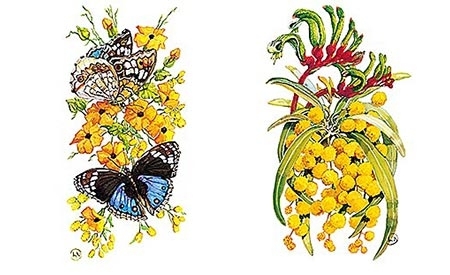 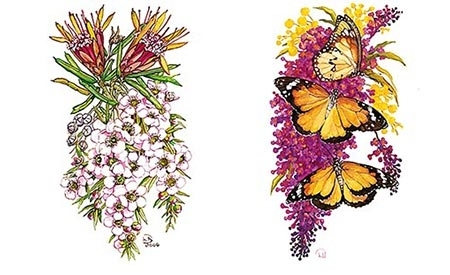 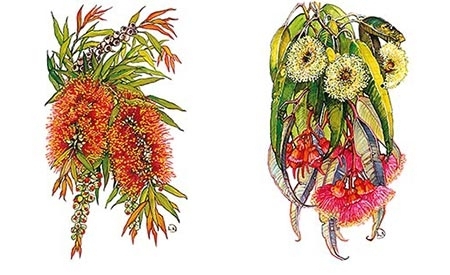 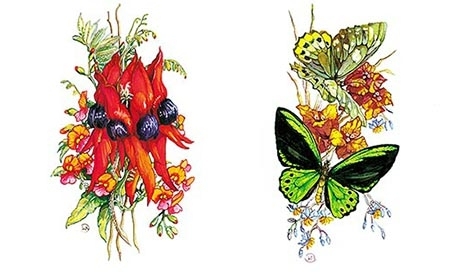 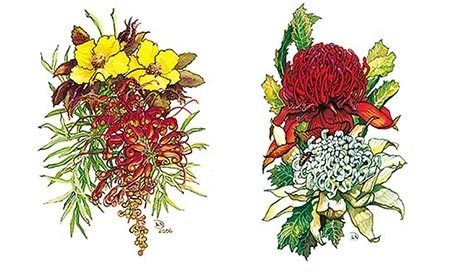 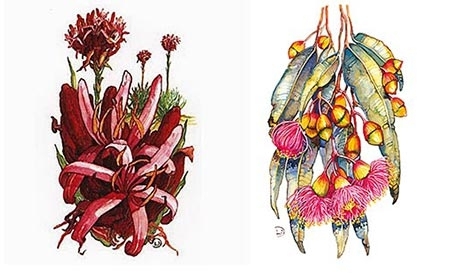 This series features Australian butterflies and Australian native flowers. 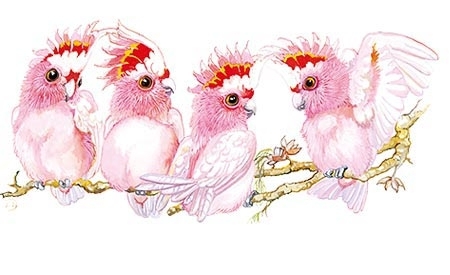 This series features products designed for birthdays and other special celebrations. 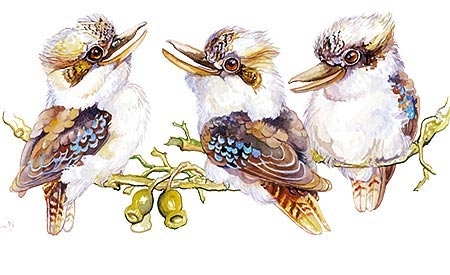 Looking for authentic Australian gifts? 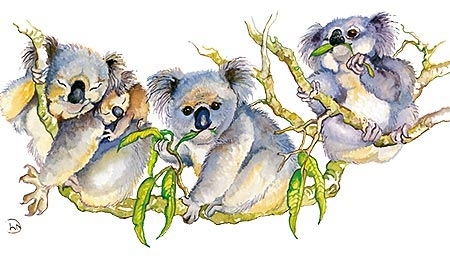 Our products carry the Australian government-sponsored Australian-Made certification. 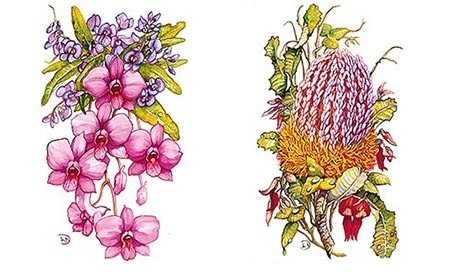 Tourist Info Centres, Botanic Garden & National Park Visitor Centres, Post Offices, and newsagents.